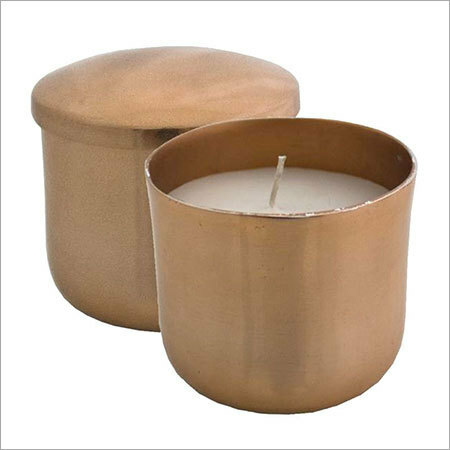 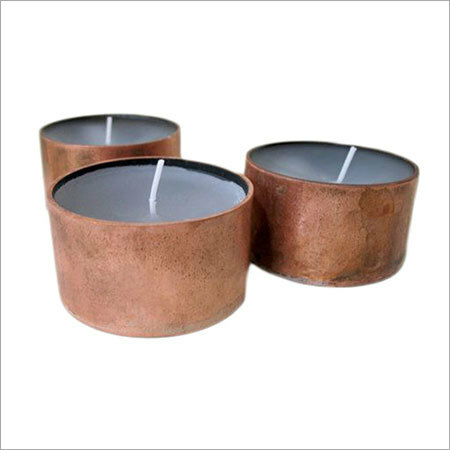 Evoking the pleasant scents and adding grandeur to the establishments, copper candle holder is a must to have decorative item for every other interior dÃ©cor. 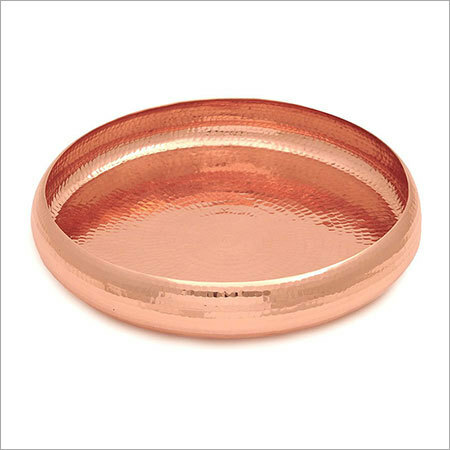 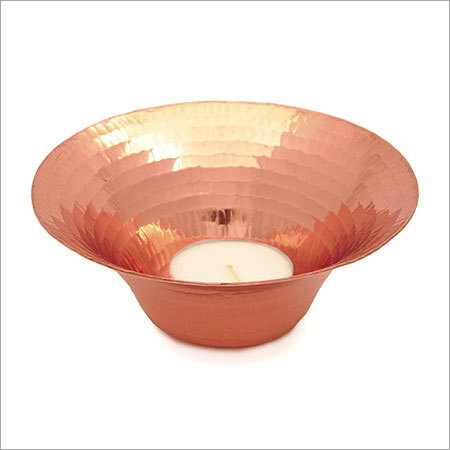 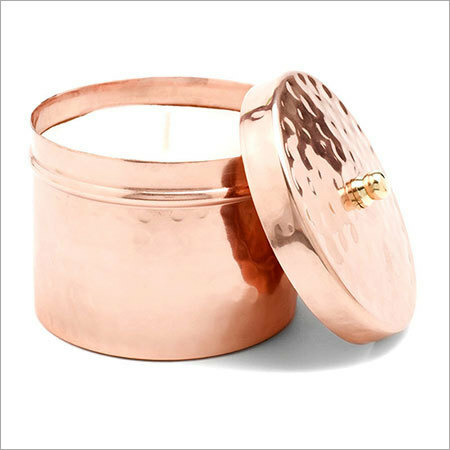 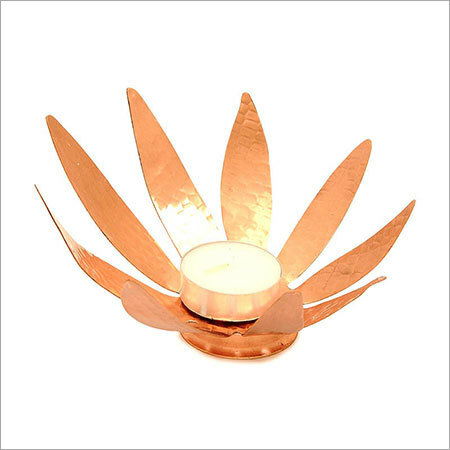 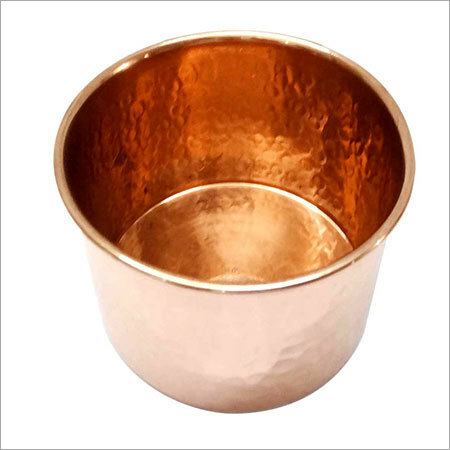 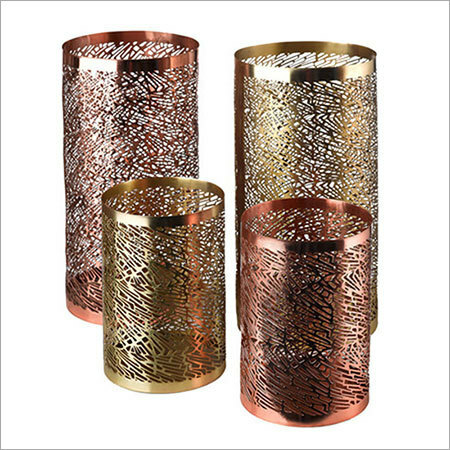 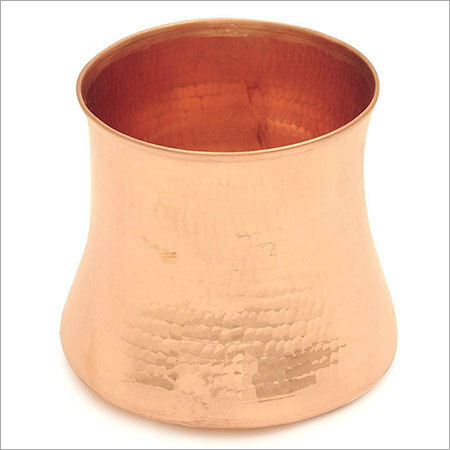 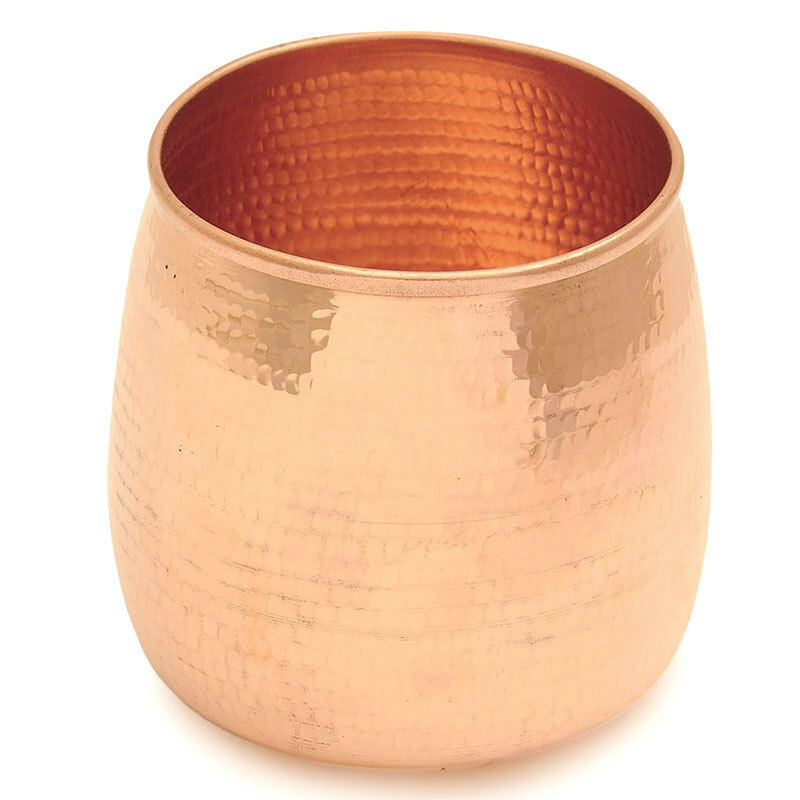 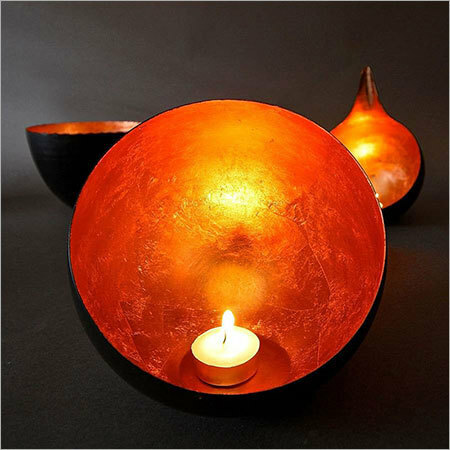 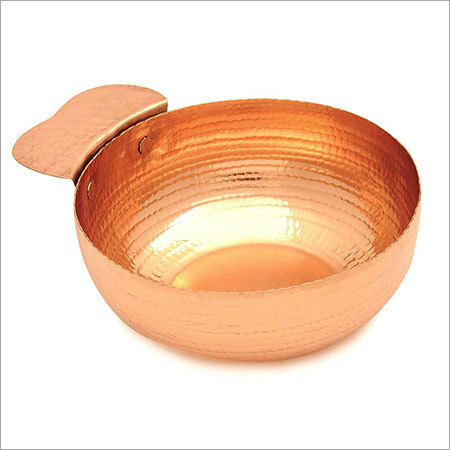 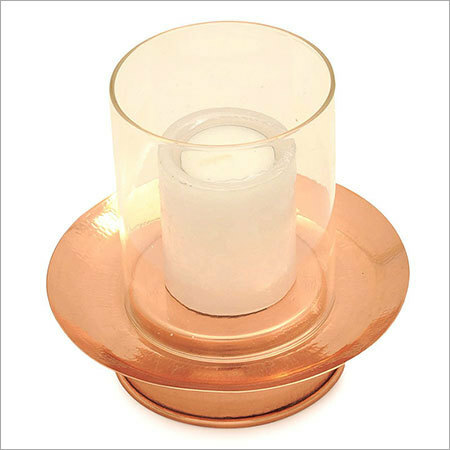 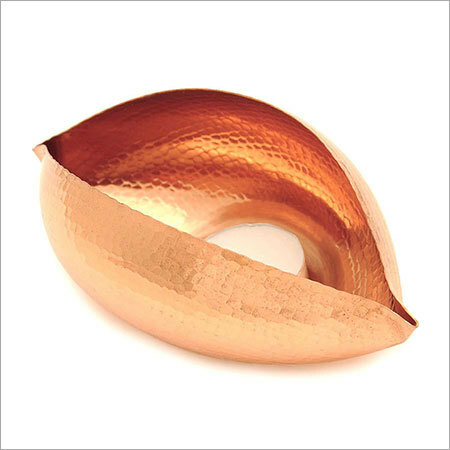 We have been offering durable and shiny range of candle holder designed from pure and high grade copper. 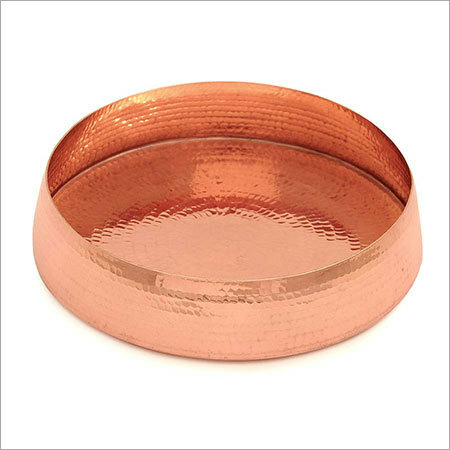 The range is designed as per the global quality norms to ensure to provide flawless collection without any kind of quality degradation. 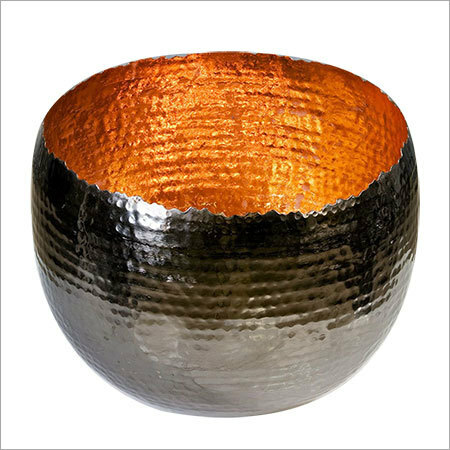 The range, offered by us, is designed to add a striking look to the interiors of the places with unmatched beauty and luster. 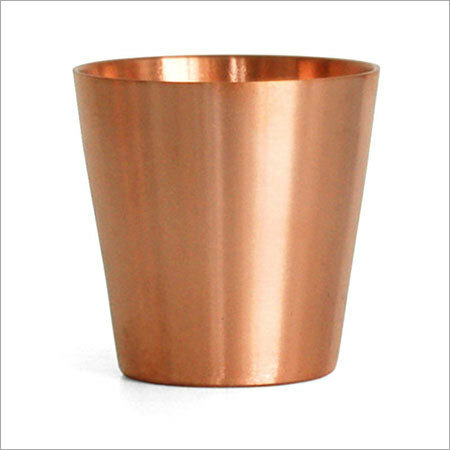 The array is available in varied attractive designs and specifications to fulfill the exact demands of the clients. 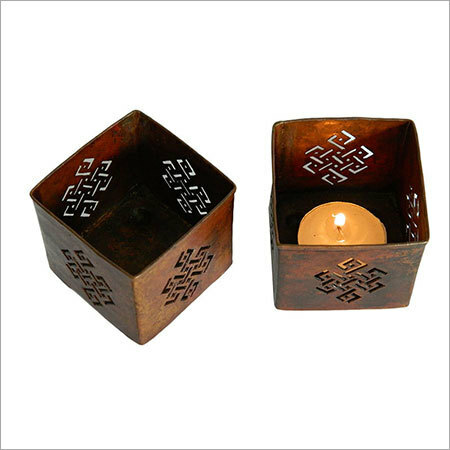 We have been offering tailored made solutions to meet the exact demands of the patrons with complete satisfaction. 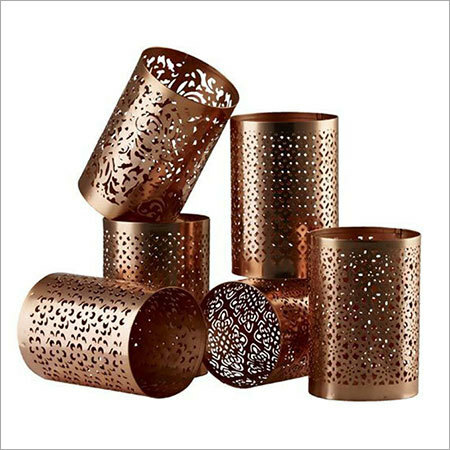 Encased in a carved copper vessel, the array is sure to match up with any kind of decors from traditional to modern. 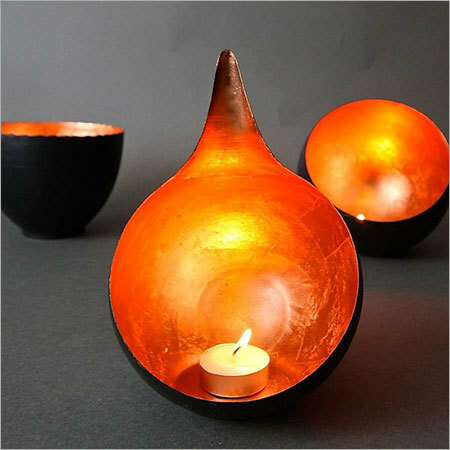 Copyright Â© 2016-17 by Nj Overseas Private Limited All Rights Reserved.